A phenomenal cast, including Tom Hardy (The Dark Knight Rises) and James Gandolfini (The Sopranos), leads this gritty crime thriller from writer Dennis Lehane (Mystic River) and director Michaël R. Roskam, writer/director of the Oscar®-Nominated film Bullhead *. 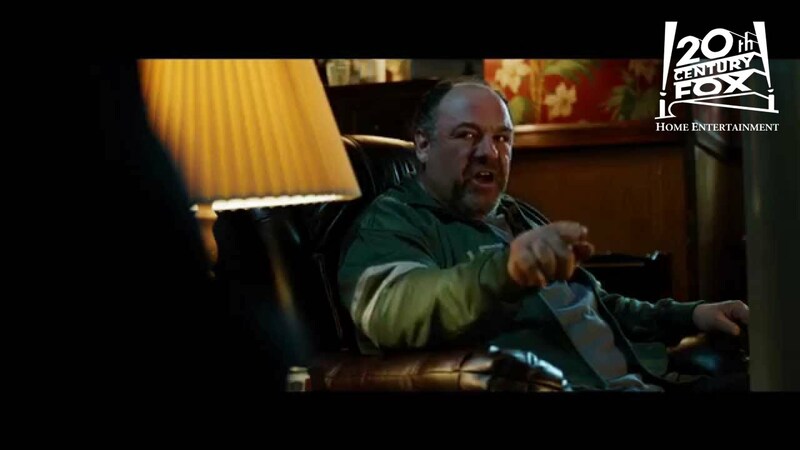 Lonely bartender Bob Saginowski (Hardy) and his hardened employer Cousin Marv (Gandolfini) run a bar that is used as a “drop” — a covert scheme that funnels cash to local gangsters. But when they find themselves caught in a robbery gone bad, and on the hook for a debt they can’t repay, both men have to make the dangerous choice between loyalty and survival. *Foreign Language Film, 2011.